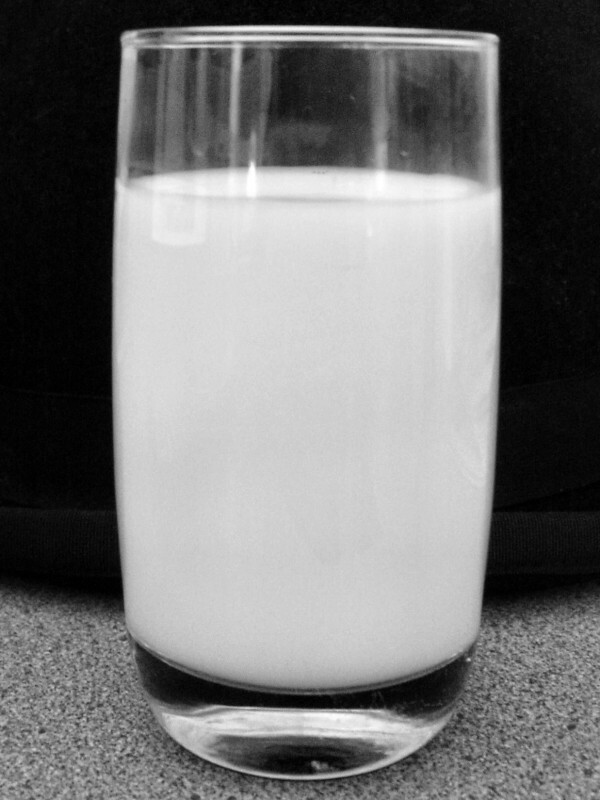 Not all milk is created equal. As you might imagine, cow’s milk boasts a different flavor profile than goat’s milk. More surprisingly, it looks different too. Farm-fresh milk produced by grass-fed cows is golden-hued, while milk from goats reared on that very same pasture is the quintessential milk white. Consider Bardwell’s Head Cheesemaker Leslie Goff explains what causes this distinction on Episode 156 of The Morning After.